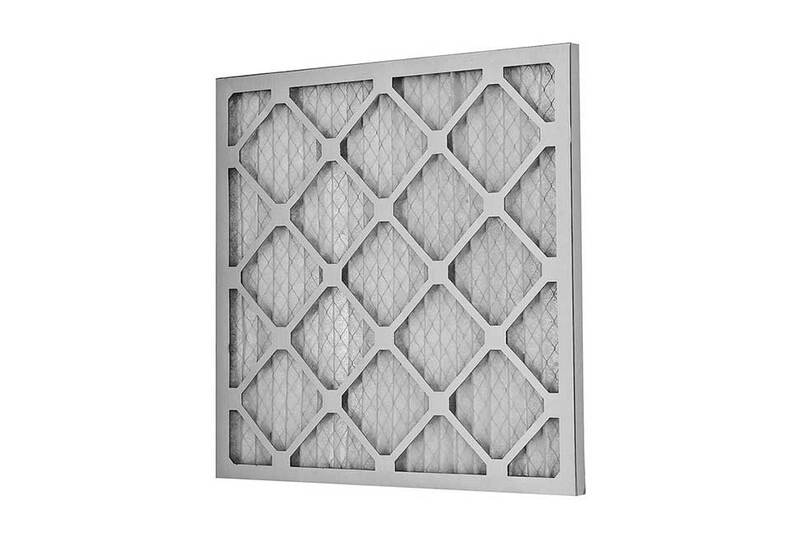 CONSTRUCTION: The Pleated Filter is produced using a special pretested blend of synthetic materials, pleated to the depth of the filter needed. This media is bonded to a rust-resistant galvanized-dipped expanded metal support grid with 95% open face area and is totally laminated to media to ensure even pleat spacing and structural support. Available in MERV 8, MERV 12, & MERV 13 media. Stock sizes enclosed the pleated media in a special die cut, solid Kraft board, designed to prevent collapse under extremely humid conditions. Special sized pleats use the same quality media, enclosed in a heavy chipboard frame. These pleats can be used in home and commercial air handling units, rooftop units, and in applications where a pre-filter is required. Stock & special sizes available in depths up to 4”. TYPE DESCRIPTION: SEP (Smith Economy Pleat) and SDP (Smith Deluxe Pleat). The SEP is a standard pleat and the SDP is a deluxe pleat with more pleats per square foot. 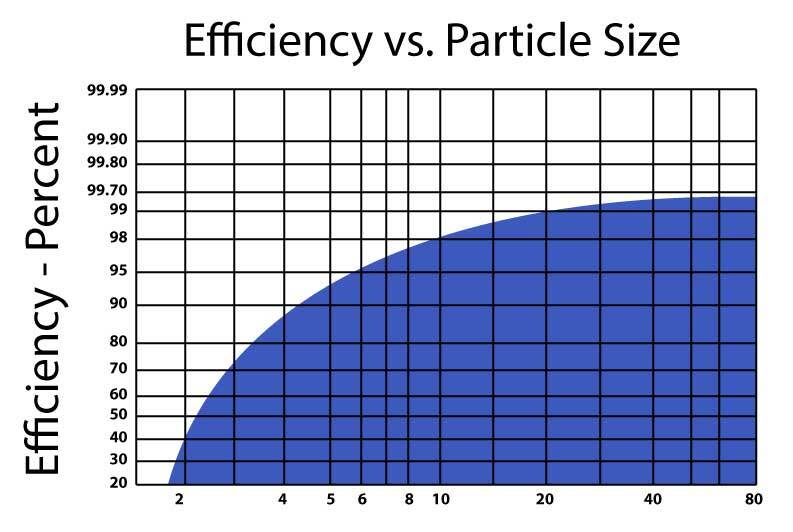 The PLEATED FILTER has an efficiency average of 25% to 30%. MEDIA SUPPORT: This media is bonded to a rust-resistant galvanized-dipped expanded metal support grid with 95% open face area and is totally laminated to media to ensure even pleat spacing and structural support. This allows increased utilization of the filter media. The media and metal combination is designed to prevent sagging and collapse and is bonded tightly to the frame, eliminating any possibility of air bypass. ENCLOSURE FRAME: The frame is a special diecut, solid Kraft board with extra moisture resistance designed to prevent collapse under extreme humid conditions.